Koda is a cutie!! He reminds me of my Mr. N when he was 9 weeks old. 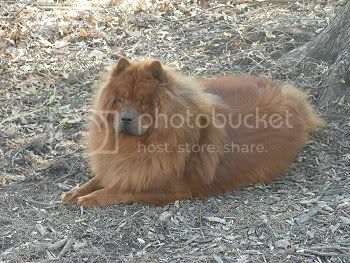 Chows are so beautiful aren't they? I think Chows are one of the most beautiful dogs there are. Doesn't really matter what color. They are just so regal looking and full of confidence. They are the best! Koda is just so beautiful!